over 600 days listed and finally made it to the top. 1. Every Monday withdraw requests are paid. 2. As well as earning distributions. . . if any. 3. The brainstorm is reset. That is why Monday is marvelous. Sports Fun Packs are now live! Now these are higher risk than the Banner packs, so they have a higher reward. 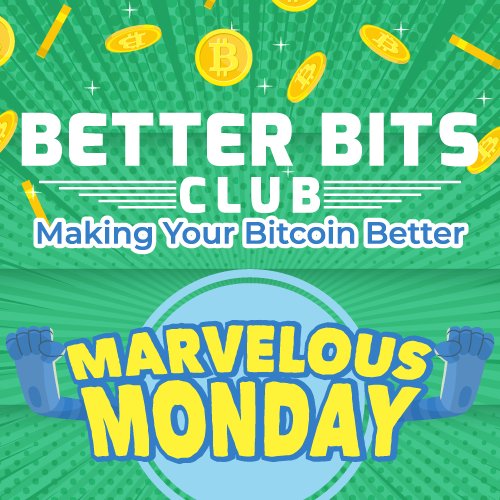 One of the newer parts of Better Bits club is the Minute Clicks. 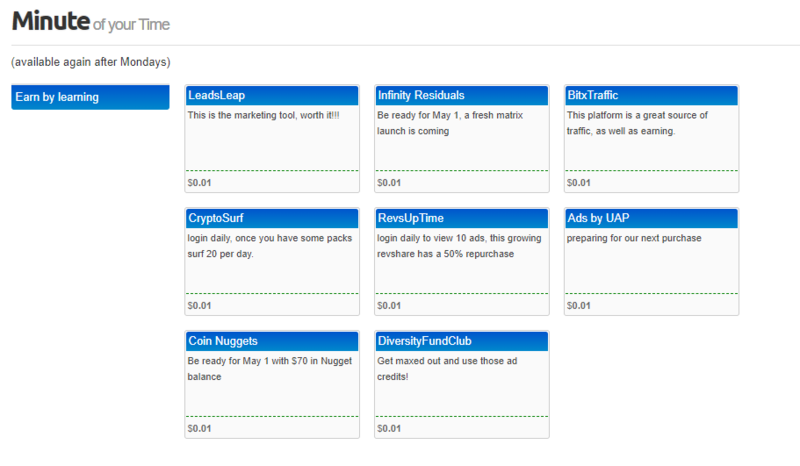 Get paid for your time while you learn about the cool tools that are being used to bring profits to BBC. there is a limit to how many are dispensed weekly. well I am getting Better @ writing the weekly news. hopefully the information is worth more than the amount you earn. if not, then at least you earned some $ for your time. yes! that is the Best part of BBC always in the background using the (passive)Tools to make your Bitcoin Better.